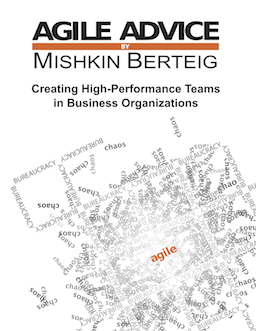 Take advantage of the 10% discount on agile training and certification courses offered by Berteig Consulting Inc. to Agile Advice readers. This discount is only available until Dec. 31st! If you don’t know 100% if you can attend, consider using the “Save a Spot” feature to register while you firm up your schedule or get approval for the training.